Advice Home > Medication > Do Dopamine Supplements Really Work? Supplements are a polarizing subject. Many natural health "cures" are subject to extreme scrutiny, especially when results differ from person to person. 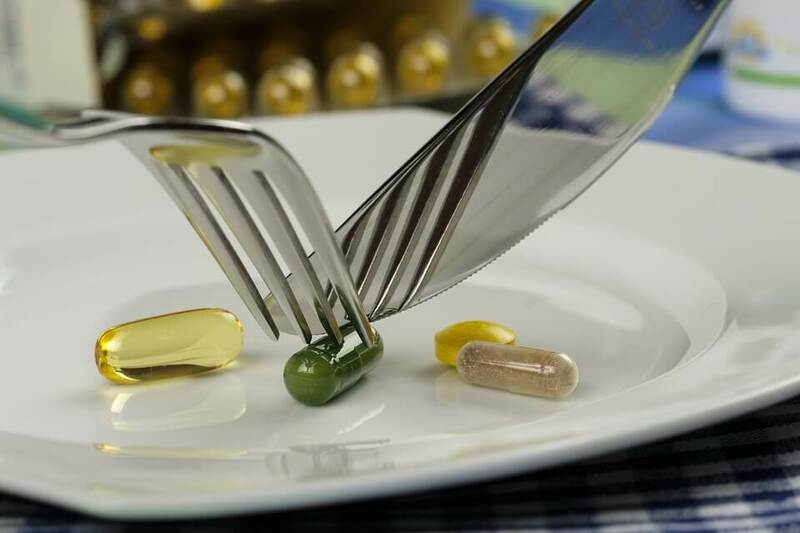 Supplements are not a cure which is half of the problem; they are only intended for boosting natural levels of certain chemicals or minerals within the body which may help some symptoms. Dopamine, like most other neurotransmitters, is created within the body and cannot be supplemented. However, certain supplements can give your body a hint to either create more or stop using as much of it so that what your body does produce works better. Dopamine affects your mood and helps you move. As a neurotransmitter, it is responsible for helping transfer messages between nerve endings within the brain and all over the body. It is one of the most important chemicals in the body for daily life and can affect many things like how much we eat and whether we're likely to experience addiction. Dopamine is produced in two different parts of the brain - the substantia nigra and the ventral tegmental area, both within the midbrain. These two areas are very small, but they produce signals that affect the entire body. Part of the "job" of these areas is determining when we should expect to feel a reward. When you eat your favorite food or listen to your favorite song, the levels of dopamine rises which eventually trains your brain to want more of it. As previously noted, supplements are meant to boost natural amounts of dopamine. The reason people prefer them over the (potentially) more effective medications is that they're less likely to have serious side effects or addictions. Studies have shown that some dopamine supplements when under clinical trials, can perform almost as well without any of the adverse side effects which is why they are often the first choice for people who have tried medications before without much positive effect. The main issue with supplements is not just the regulation but the consistency. Because dosage is often based on clinical lab conditions on a molecular level the supplement itself may not perform as well within the human body under less than ideal conditions. It's important to look carefully at any research for the purity and dosage before finding supplements that are similarly pure and have the best bio-absorption rates. This supplement boosts dopamine levels by increasing the amount of amino acid (Tyrosine) available for the body to create the neurotransmitter. It's normally synthesized within the body, but the amount available can be boosted with either diet or supplementation. Tyrosine is a precursor for DOPA which is part of the process that creates norepinephrine from dopamine. It has been shown to improve mood, mental function, increase sleep, and help with emotional well being or emotional stress. The velvet bean plant naturally contains 5% of the amino acid L-dopa which is synthesized within the body the same way as Tyrosine and used in the same dopamine production process. It is unique as a supplement because of the L-dopa since this can be used immediately within the brain to improve dopamine levels. The beat is harvested and processed to create the supplement, but in traditional Indian medicines it was ground and used for Parkinson's - this has been heavily studied, and research has shown that a therapeutic level of l-dopa improves motor function. Studies on mucuna have shown an increase in more than just dopamine because it's able to be synthesized in the body into other neurotransmitters like serotonin. This is generally considered to be the most effective of all supplements at raising dopamine levels. Another amino acid, this is found only in green tea and can also cross the blood-brain barrier to improve brain dopamine levels. It has also been shown to improve GABA, serotonin and other neurotransmitters. Studies have shown that it only takes a small amount to create stress relieving effect and lower anxiety levels. While these studies were looking for glutamic acid (a different neurotransmitter) they also measured dopamine release levels at the same time. L-theanine also works to improve blood circulation which may oxygenate the cells used in the dopamine process and make them more efficient. While there is limited information about how much L-theanine affects dopamine levels it has consistently been used as a supplement for depression and anxiety with success. More commonly known as "golden root" this is a popular Asian herbal medicine which is prescribed for improving stress, tiredness, and depression. It works on the CNS by improving the re-uptake rate of dopamine rather than giving the body the ability to make more. This helps improve the symptoms of depression and studies have shown that it can be significantly more effective when used together with a supplement that improves the amount of dopamine as well. 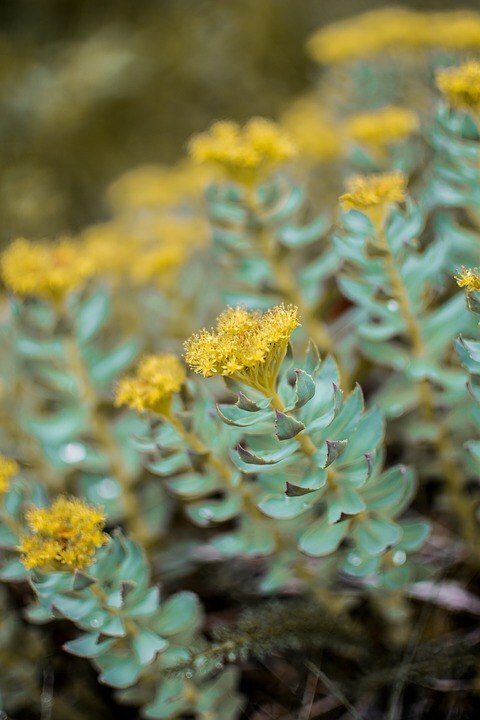 The supplement is only effective if it is made from the rhodiola rosea root and no other part of the plant because it has a higher level of salidrosides and rosavins. As with many mental health supplements proving their efficiency can be difficult. Fortunately, when you're looking at specific levels of any chemical, the results are much clearer - either they do or do not raise dopamine levels. A study in the Indian Journal of Psychiatry compared nutrition and depression to understand how mental illness can be regulated through diet and supplementation. The most important part of the study was confirmation that a diet which was deficient in certain nutrients, especially amino acids, was likely to affect the symptoms of depression even if the patient had never been diagnosed as a depressive. The study theorized that it might be possible to control depression and even prevent it with the right combination of nutrients and supplements rather than relying on conventional medications which had side effects. Another study supported the idea that supplementation may be a better choice than medications for non-compliant patients because they were more likely to take the supplements without risk of side effects while still receiving the effects on their mental state through the supplements. This study used specific information about suicidal patients, and while there is a large gap about the best-recommended doses, the results clearly show that supplementation can help if medication is unavailable or a patient is non-compliant. Supplements and nutrition often go hand in hand. What we eat in our diets affects the need for supplementation. A diet that is naturally rich in the amino acids and vitamins necessary to keep these processes running smoothly doesn't need supplementation. 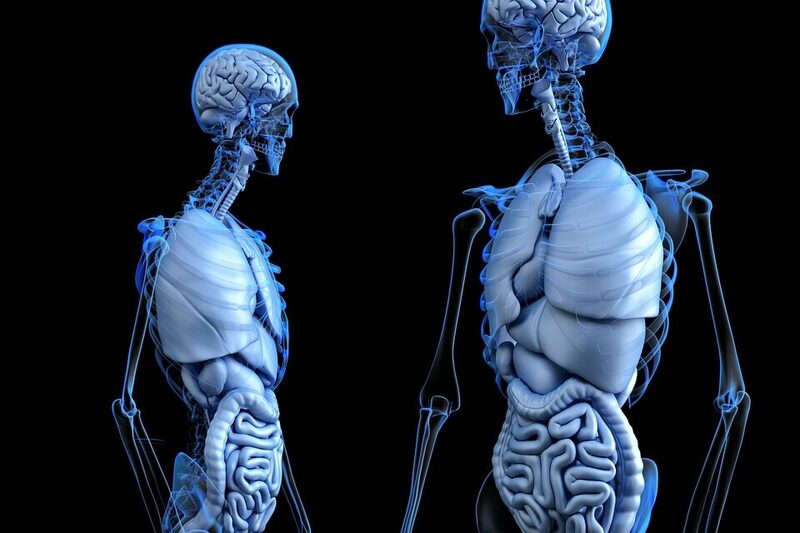 Another study showed that by using caloric restriction or fasting, dopamine levels could also be improved because of the enzymes used in the digestive process. Dopamine is used in the GI tract for digestion, so it makes sense that with caloric restriction, and therefore less digestion, more is available for use as a neurotransmitter. 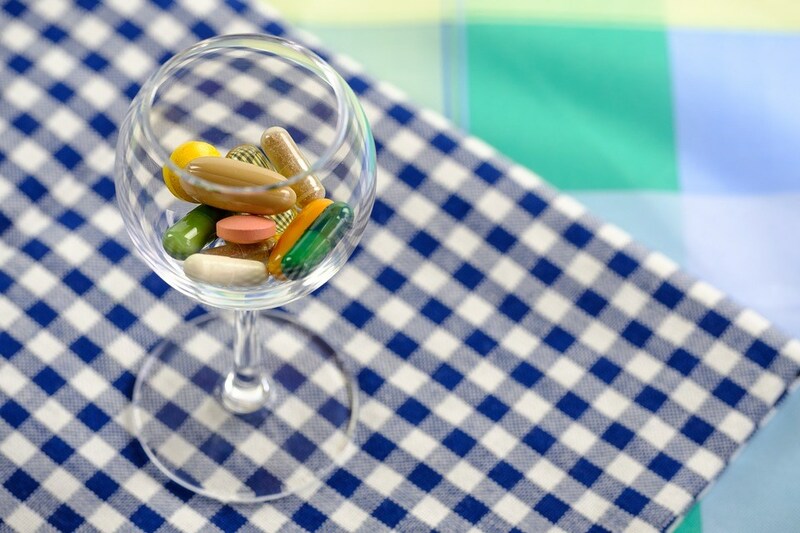 Some patients are still unsure about taking supplements over or with medication, and that's okay. There are many other ways to increase dopamine without supplementation effectively. Many studies have shown that vigorous exercise, or at least regular exercise, can create a huge spike in dopamine due to the phenomenon is known as "runner's high." The most effective strategy, for now, is still to take antidepressants. If you have been prescribed anti-depressants to improve dopamine levels, it's very important that you not stop taking them except on advice from your doctor. You should also ask them about any supplements you plan to take to avoid interactions. Dopamine supplements are available from many sources, and they may not always be the best quality because the regulation is different than for medication - choose wisely. If you're looking at supplementation to avoid having to get a prescription you may want to reconsider. Suffering from depression can be difficult and can affect your judgment which is why it's important to talk to a professional about your symptoms rather than just taking a supplement and hoping for improvement. You can find a professional to prescribe medications at sites like BetterHelp. These search sites allow you to browse professionals and find someone who will work for your depression situation specifically. Simply put, YES. 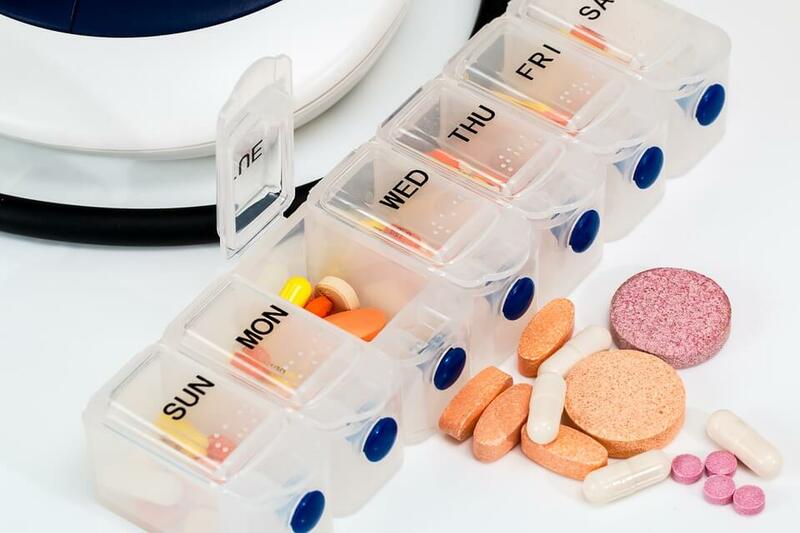 Effective enough that modern science is taking a serious look at many of them as alternatives to conventional medications, especially for non-compliant patients. Whatever your reason for looking into an alternative, supplements have been clinically proven to improve dopamine levels. Make sure you're choosing supplements from a trusted source, and remember that the actual dosage of supplements can vary from person to person since many of these studies are still ongoing.